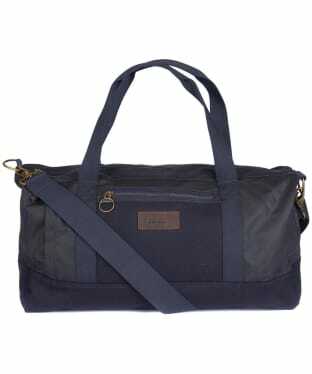 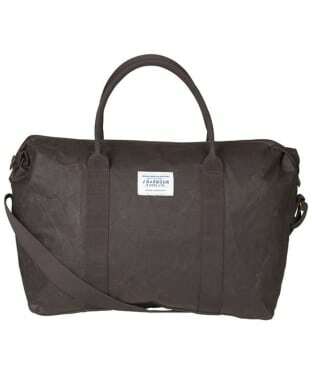 Clean or dirty, with or without the other half, a weekend away necessitates a good quality women’s overnight bag. 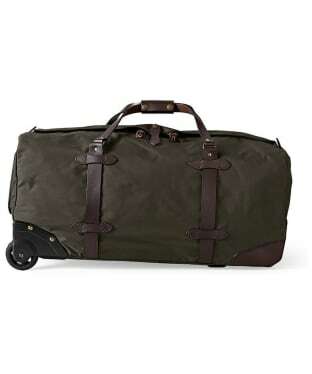 Plenty of space for essentials and good looking are prerequisites. 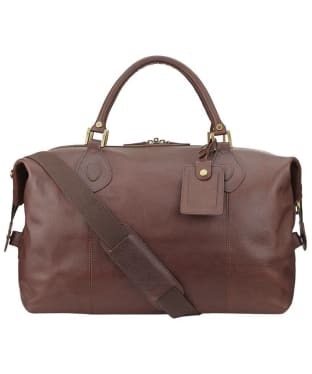 Our selection of ladies overnight bags includes practical holdalls and stylish leather explorer bags. 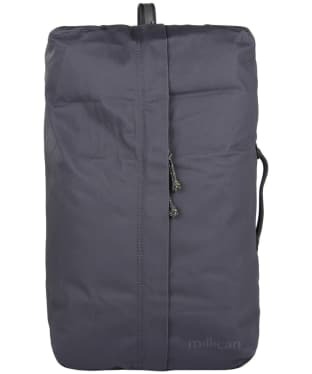 Plenty of room for the essentials needed for an overnight or short break, these ladies weekend bags have bags of style and our selection of women’s overnight bags has lots of different styles and fabrics to choose from. 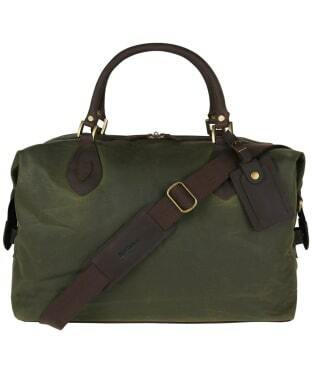 Travel in style with the Dubarry Gulliver Leather Carry On Case. 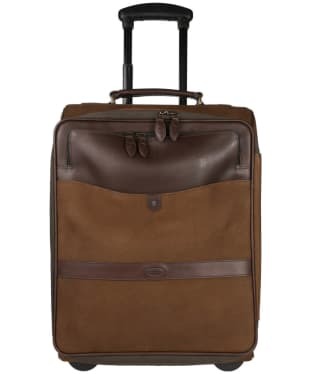 Crafted from a combination of crushed and smooth leathers and featuring a retractable multistage trolley pull handle and wheels for easy movement. 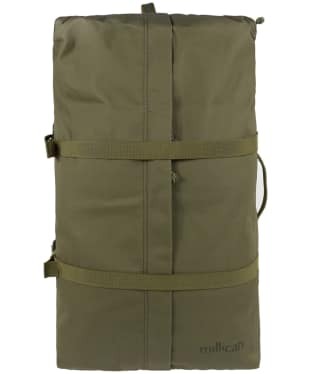 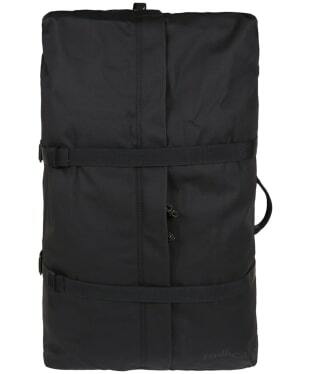 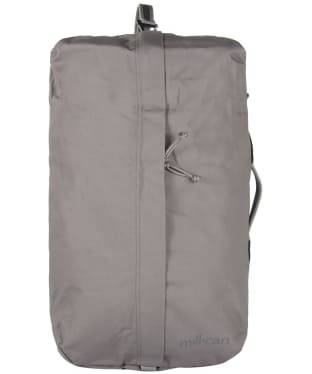 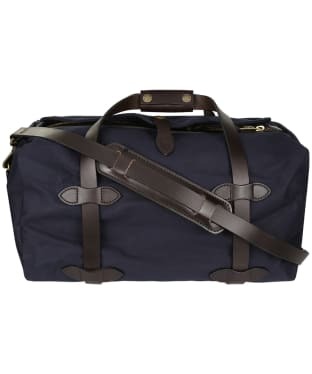 The carry on includes a branded fully lined interior, branded interior and generous sized exterior pockets, zipped for to keep your personal items safe. 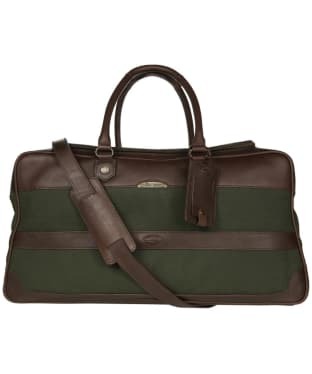 The Dubarry Gulliver Leather Carry On Case is finished with a branded metal trim detailing and signature branded oval leather band. 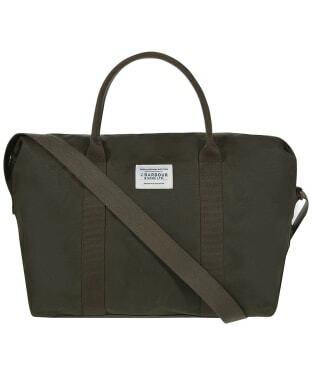 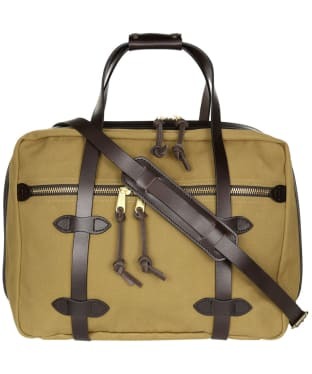 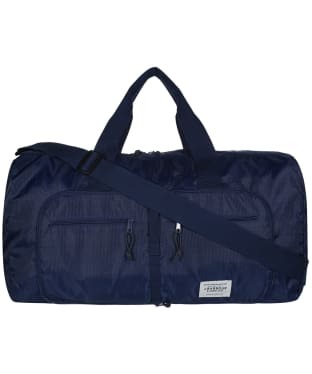 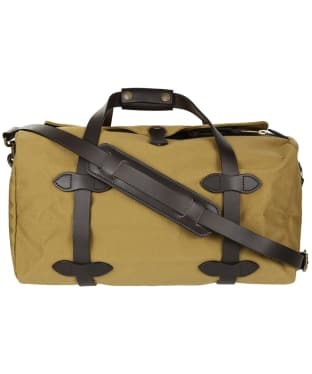 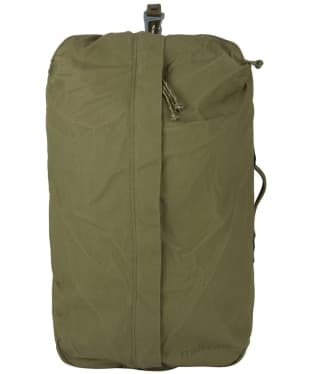 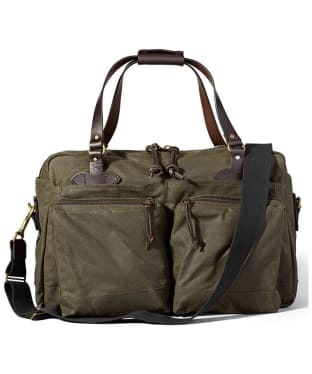 The Filson Rolling Duffle Bag - Large is a smart, stylish and elegantly understated classic duffle from American luggage experts Filson. 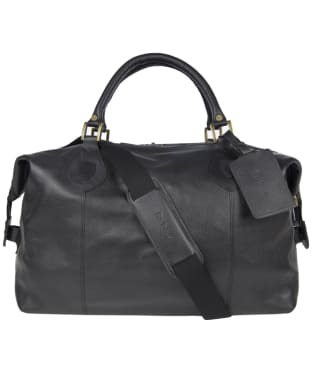 It's water-resistant, lightweight and features stabilising rails and bridle leather reinforcement. 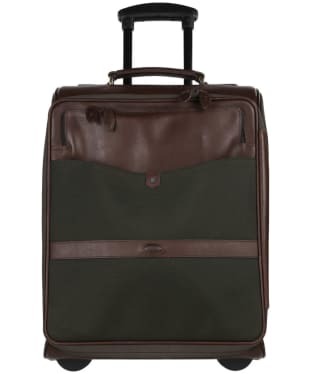 A wide wheel base adds stability over rough terrain, for a bag that can go anywhere with you. 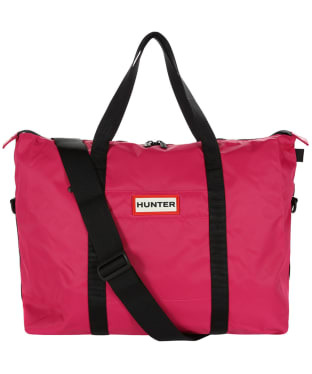 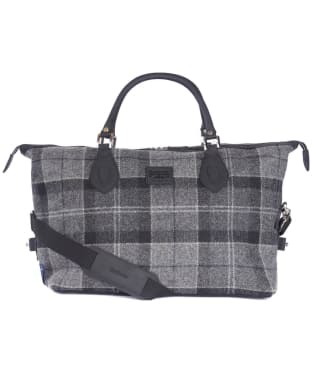 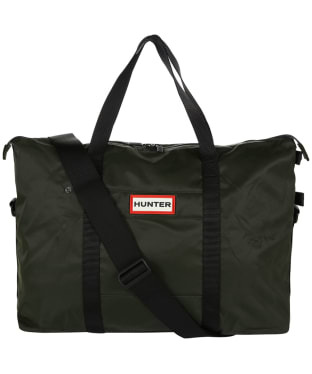 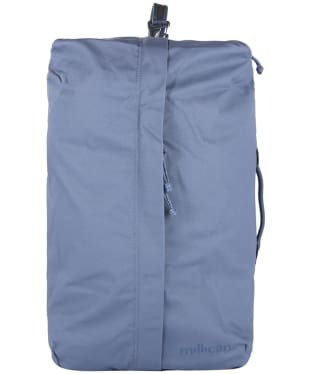 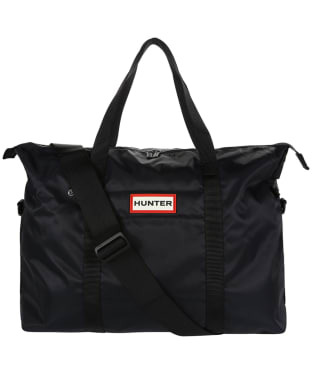 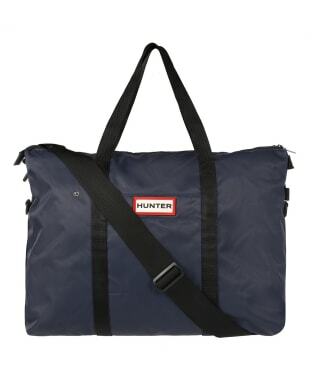 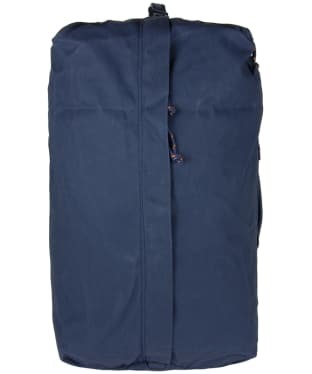 The retractable handle allows this handsome duffle to be pulled with ease whilst the storm flap and leather snap tab closure help to provide protection from the elements. 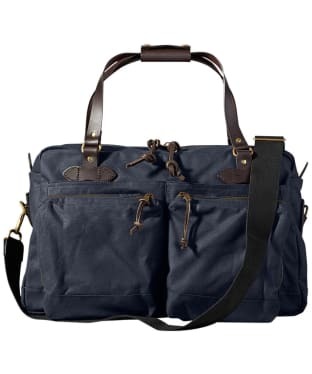 The nylon outer is water repellent and durable, finished perfectly with supple bridle leather detail. 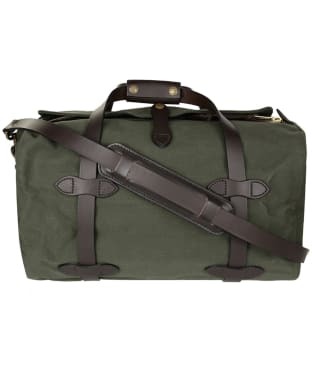 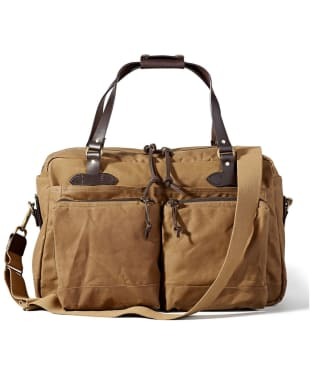 Built to last, the Filson Rolling Duffle certainly makes for an ideal travel companion, wherever you're headed.